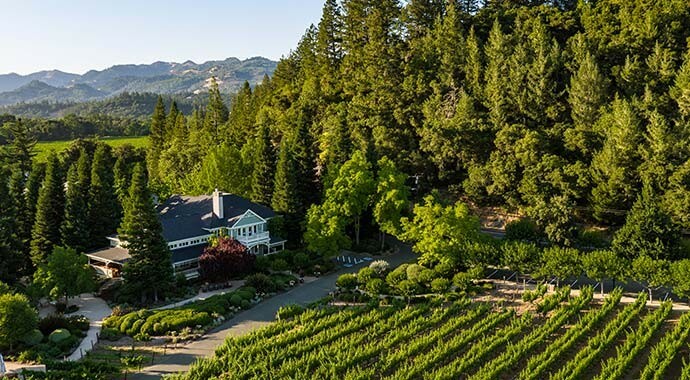 For those in search of a sublime and soulful wine travel experience away from the bustle of California’s more established wine country, the Anderson Valley has become a must-visit destination. 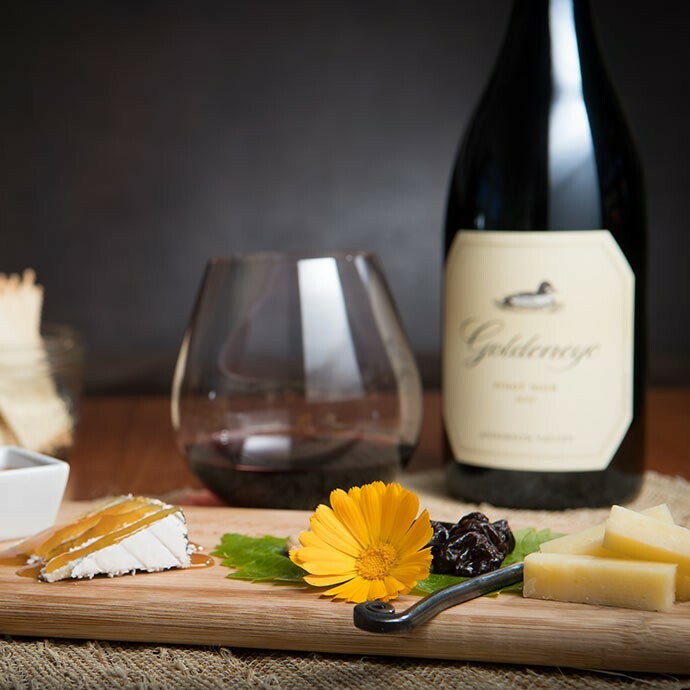 Goldeneye wines are made to reflect both the natural elegance of the Anderson Valley and its deep, rustic power. The classic Essentials Tasting features current release Goldeneye wines, as well as selections from sister winery Migration. Guests in search of a unique experience and exploration of our wines, should consider the Elevated Tasting options ($50 - $150) are also available at varying prices. Diving deeper into our renowned Goldeneye portfolio, we offer elevated tasting experiences at varying prices. 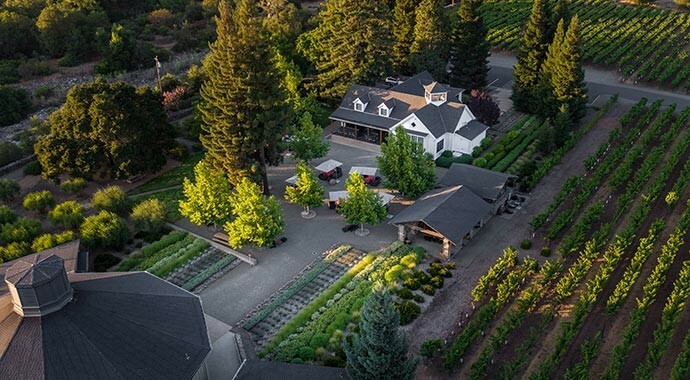 These experiences range from private to semi-private while offering limited, behind-the-scenes access to barrel samples and a more personalized, picnic experience with several wine country delights. Each of these tastings is curated to create a unique and memorable experience, advance reservations are required. To reserve call (800) 208-0438 or email reservations@goldeneyewinery.com. These experiences cannot be booked online. 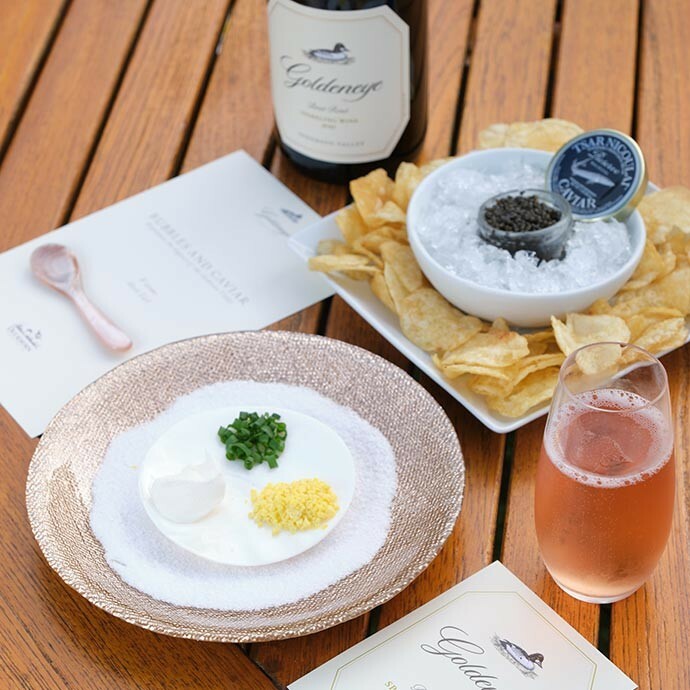 Celebrate your visit to Goldeneye with a Toast to Bubbles and Caviar! 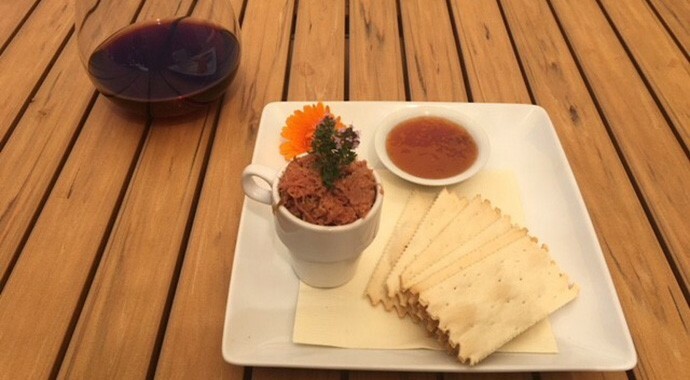 This indulgent tasting comes with 2 glasses of 2015 Goldeneye Anderson Valley Brut Rosé, Tsar Nicoulai Reserve Caviar and perfectly paired accoutrements. • Tasting experience offered daily 10:30 to 3:00. 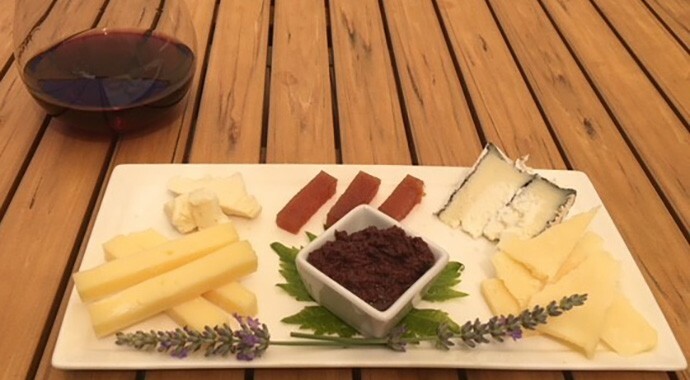 Join us for a private, guided wine and cheese pairing while overlooking the vineyards and redwood trees. 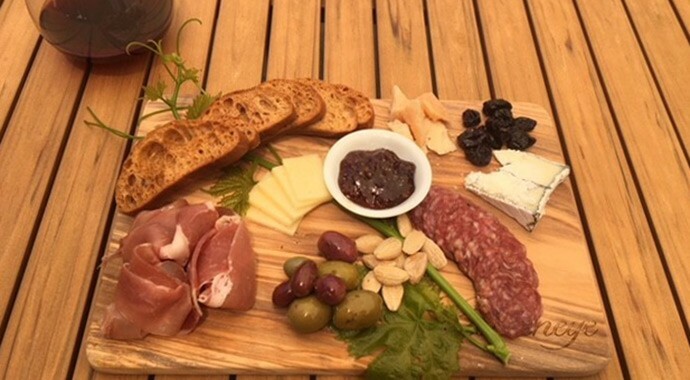 This experience will take you through our most sought after Pinot Noirs paired with a selection of artisanal cheese and food accompaniments. Please contact us at (800) 208-0438 or email reservations@goldeneyewinery.com to make your tasting arrangements for this experience. 24 hour advance notice is required. Tasting fee is independent of wine purchase. Showcasing the versatility of our single vineyard Pinot Noirs, this tasting includes our current-release wines as well as selections from our Migration label. Relax, take in the unforgettable scenery and discover what makes Anderson Valley wines truly special. Additional: Pinot pairing plates also available for purchase. Tasting fee is independent of wine purchase. Wine Club Membership: All club members receive complimentary wine tasting experiences for up to four adults, with member present. In order to provide special attention to all of our guests, we require group reservations for parties of six or more. Advanced group reservations help us provide the best tableside service for your party. Online reservations are not available for groups of 6 or more at this time. To request a group reservation, call (800) 208-0438 or email reservations@goldeneyewinery.com. Enjoy exclusive wines, access to the membership concierge, discounts and more!